Since tiny homes is a relatively new movement in relation to the current housing market many cities and municipalities may not have the proper zoning laws to deal with tiny homes. In many residential neighborhoods homes have minimum setbacks from which the home must be situated away from the property line. Therefore a development of exclusively tiny houses may face some challenges from zoning boards and committees especially if the houses are meant to be set up more densely than permitted by zoning laws. Further zoning challenges may be present when a person wanting to build a tiny home chooses a neighborhood with existing homes that are not considered tiny. There may be deed restrictions on the type and size of homes that may be built on particular land and zoning boards/commissions may deny permission to build a tiny home in those established areas in order to maintain the look of particular neighborhoods. Therefore prior to buying land for a tiny home one should consider how zoning laws will have an impact. Discuss any plans with city and municipal employees in the zoning department is a smart way to make sure your plans can work under the current zoning rules. Another thing to consider with tiny houses is that building codes for many local municipalities may not be updated or may have rules and regulations that will prevent the building of many tiny homes. Under most building codes building for residential use have many minimum requirements such as minimum square footage, minimum room size, minimum bathroom size, minimum ceiling height and more. Therefore if you plan on building a tiny home be sure to discuss your plans with the local building department to see if the regulations do allow for the building of a tiny home or just a rather small house. A small house may defeat the purpose of what you are trying to accomplish with building a tiny home so it may be better to try and petition both the Building department and Zoning if need be in order to get a variance or exception to build your tiny home. Part of the appeal with tiny homes is that you are living in a reduced footprint home with lower overall energy consumption. It is possible that tiny homes can be powered with solar and use water recycling systems in order to reduce the amount of water consumed and the amount of money spent on utilities. Building codes may thwart those plans by requiring mandatory hookups for all residential structures to utilities so that is another thing to check as part of your plan. You may be able to power your home with solar and have a water recycling system but still be required to hook into local utilities. Many large cities around the world have designated areas where tiny homes can be put into use and increasingly more cities are revising their zoning and building codes to allow for tiny homes. But does this mean it is right for you? With tiny homes often times the same room will serve multiple purposes. A kitchen may be within direct line of sight of the sleeping area which also doubles as the living/entertainment area. The upside is you don’t have to go very far to get to the kitchen and a potential downside is when you burn that toast you can’t but help smell it everywhere in your house along with any other food smell. Due to the size you are pretty limited in how many people can be in one particular area at a given time. Issues like those could be taken care of with proper ventilation but it is still something to consider. Insurance may also be an issue with tiny homes. 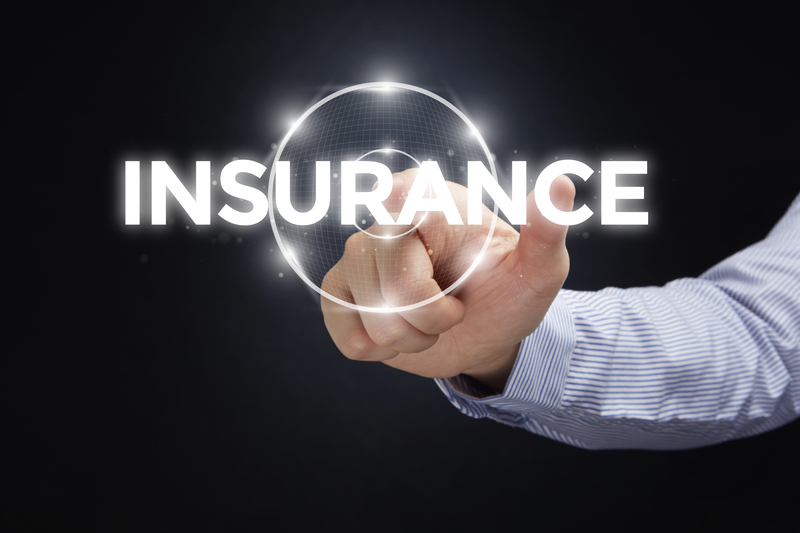 Insurance companies generally rely on comparing properties with other like properties and then reviewing risks involved to provide an insurance premium. In areas where tiny homes may not be present it may be difficult to get insurance on your tiny home. In other areas if you had to get a variance to build the tiny home an insurance company may not be willing to insure the home at all due to it not being built in accordance with code. These are all facts to consider when buying a tiny home. As of today the only tiny homes available in the Greater Cincinnati Area are found in the Over The Rhine area just north of downtown. The homes in this area sit on 250 square feet of land and with three levels provide 690 square feet of living space. Some “Kinda Tiny” homes are planned for the Northside of Cincinnati by Northsiders Engaged in Sustainable Transformation (NEST). These homes will range in size from 600 to 1000 square feet. 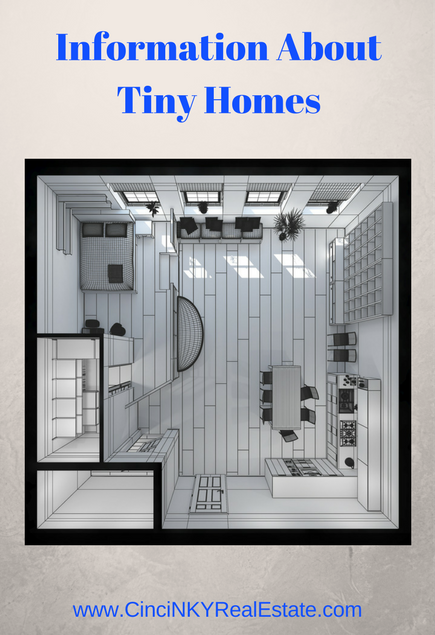 Tiny homes are a new style of living that many are embracing in order to reduce their impact on the environment and have a compact living area that is easy to maintain and keep clean. Whether the tiny home movement stays around or the movement encourages home building in general to reduce in footprint (both physical size and energy consumption) remains to be seen. The research and development being done with tiny homes can easily translate into larger homes resulting in energy savings and better building ideas. About the author: The above article “What Is A Tiny Home?” was provided by Luxury Real Estate Specialist Paul Sian. Paul can be reached at paul@CinciNKYRealEstate.com or by phone at 513-560-8002. If you’re thinking of selling or buying your investment or commercial business property I would love to share my marketing knowledge and expertise to help you. Contact me today! Love the tiny home concept for affordability and energy saving perspectives. It can be perfect for the right client, however mortgages can be a real challenge and the insurance issues a problem. Hopefully the rest of the industry will catch up with the trend. My clients generally opt for a small one or two bedroom home without all of the challenges. Thanks for your comment Dennis. Tiny homes are a new thing that will take the Governmental agencies some time to adjust to.